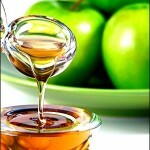 Honey – a very useful product, if honey is of high quality. So how to choose honey? First, the honey must be mature. Bees work with nectar for about a week: the water is evaporated, enrich the enzymes, complex sugars become simple. During this time, honey is infused. The finished product bee seal with wax caps – such honey has all the properties and can be stored for long. 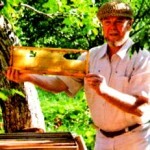 Very often, honey beekeepers take honey during honey flow, before it ages, due to lack of combs. The water content of this honey is sometimes twice the norm, it is a little rich in enzymes and sucrose, quickly turns sour. To determine the maturity of honey, it is heated to 20 degrees, stirring with a spoon.Then take out a spoon and start to rotate. Fermented honey is wrapped around her. 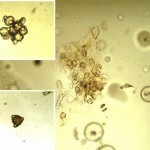 It can crystallize after some time, this is normal. If you want to convert it to its former state, heat gently in a water bath. But sometimes it provokes further sour. 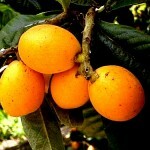 Each variety has its honey color, a characteristic. Flower honey – light yellow, lime – amber, ash and clover – clear as water, buckwheat has different shades of brown. Clean honey, as a rule, is transparent, no matter what color it is. Honey, which has in its composition additives (sugar, starch and other impurities), is unclear, and if you look carefully, it is possible to find the sediment. Negligent beekeepers do not take out the bees to collect nectar, and just feed them sugar. Sugar honey – is unnatural. There is nothing useful in it. Such honey is unnaturally white. Real honey has sweet aroma. This scent is comparable with nothing. Honey mixed with sugar has no flavor, and the taste is close to the taste of sweetened water. Take honey on trial, dropping a thin stick into the container, and if it is a real honey, it runs from a stick as long continuous thread, and when the thread is broken, then it is entirely down to form the tower, pagoda on the surface of honey which then slowly disperse. Fake honey behaves like glue: to be copiously drip and drip from the stick down, making sprays. Real honey has thin, delicate consistency. Honey is easily pulverized between the fingers and is absorbed into the skin, but not so with the forgery. The structure of adulterated honey is rough, when grinding the fingers there are lumps. Before buying market honey in store, take your favorite product from 2-3 regular sellers. To start with 100 grams. Do recommended sample quality at home and only then buy it for future use from the same sellers. Drip honey on a sheet of low-grade paper, which absorbs moisture. 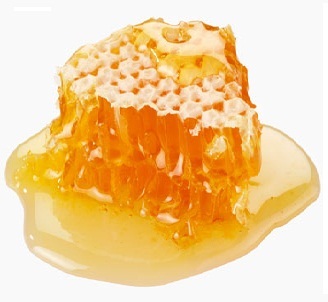 If it is spread over the paper, forming a wet spot, or even seep through it – it’s the wrong honey. Real honey water is absent. 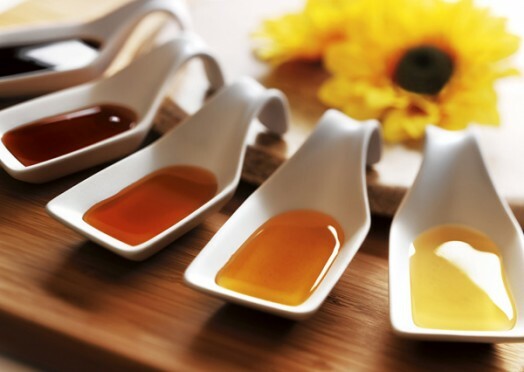 Honey syrup has a high moisture content – you can check with the following method. Dip a piece of bread in honey, and after 8-10 minutes, remove it. In real honey honey bread hardens. If on the contrary, it softened, then it is nothing but a sugar syrup. Dilute a little honey in a small amount of distilled water and drop 4 – 5 drops of iodine. If the solution turns blue, it means that it was used starch for the manufacture of the product. Clearly, it was not a bee. And by dropping in a solution a few drops of vinegar, you check the content of the chalk. If there is one, the solution hisses. To do this, take a hot wire (stainless steel) and dip it in honey. If it hangs like the sticky mass of foreign matter – it is imitation of honey, if the wire remains clean – natural honey, or in other words, complete. Add a little of what you bought under the guise of honey in warm cup of weak tea. 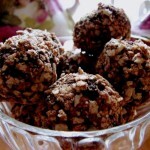 If you are not deceived, tea darkens, but at the bottom there will be no precipitate. How to store bought honey? Honey should not be stored in a metal container, because acids in its composition, can provide oxidation. This will lead to an increase of heavy metals in it and decrease of nutrients. Such honey may cause discomfort in the stomach, and even lead to poisoning. Honey should be stored in glass, pottery, porcelain, pottery and wooden containers. Honey consists of 65-80% fructose and sucrose, it is rich in vitamin C, in addition, it contains almost all minerals. 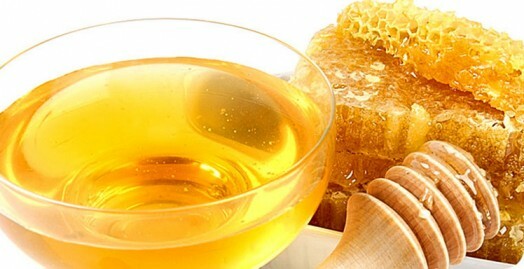 Therefore, eating honey with warm water or heating the crystallized honey, do not bring the temperature up to 60 degrees – is the limit, after which the structure breaks down, the color of honey changes, flavor disappears, and vitamin C, which may be present in honey for years, breaks in half or more. Over time, the honey becomes cloudy and thicken – and it is a sign of good quality. But not that honey is spoiled. If even after years honey does not thicken, then it contains a large amount of fructose and, alas, has not healing properties. Sometimes honey during storage is divided into two layers: the bottom is thicken and the top is thin. This suggests that it is immature, and so it should be eaten as soon as possible – raw honey is stored for a few months. Which is better honey – mountain or plain? Do not be fooled when somebody tries to convince you that the mountain is better than honey, which the bees collect on open spaces. There is no special advantages in mountain honey. Honey quality and concentration of nutrients in it depends on the integrity and knowledge of beekeeper, as well as on the environmental conditions of area for gathering honey. However, there is a difference between the honey collected in a clean environment, and the honey that the bees collected from flowers from industrial enterprise. But it all depends on the beekeeper. Conscience would not allow him to sell industrial honey. Can I buy honey on a street? Only if you are sure what exactly you are buying. 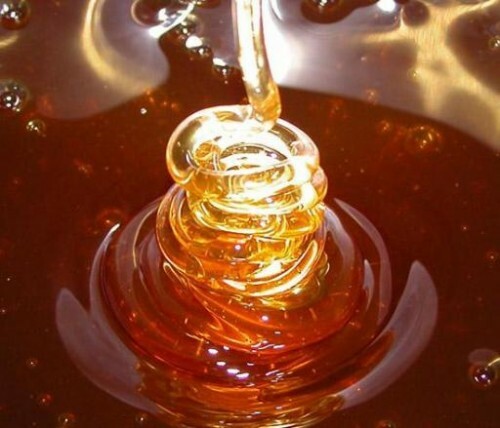 Most common fake honey – sugar syrup. 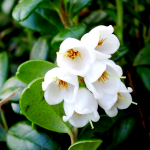 This syrup is often mixed with unripe honey to give it the missing sweets. At the market no one allows you to experiment, but you can taste. Often they drip honey for tasting on a small piece of paper. This is sufficient to conduct another experiment. Going to the market, take a chemical pencil. Spread honey on a piece of paper with a pencil, and try to write something with indelible ink on the “honey” bar. If after a few seconds you see blue colour, you can confidently and loudly inform the seller (to hear other customers) that starch or flour are present in the product. If you have no indelible pencil, drop iodine. The same shade of blue in the proposed honey accurately detects starch and flour in the product. So no bees do wrong honey, as was claimed by Winnie the Pooh. Stay alert.